The way we live has been changed by mobile devices, and now we witness how they transform the way we work. On the background of this process, the phenomena of mobile enterprise was born. Mobile enterprise is an organization that supports the use of business apps via mobile devices. Employees from a mobile enterprise use their smartphones and tablets to manage different projects: access emails, work with documents, conduct planning, provide customer relationship management, etc. They need a wireless network connectivity and a device equipped with a web browser to get access to enterprise databases. As a result, employees can update them remotely from anywhere at anytime. The core benefits of mobile enterprise are: higher workforce productivity, better employee satisfaction, rapid decision-making, access to real-time data. Two major disadvantages are total dependance on the Internet and lack of social environment for remote employees. To understand the situation with mobile enterprises and enterprise mobile applications, we should recollect enterprise cloud services a decade ago. During last 10 years, they took the commercial spase by storm, providing businesses with extra power and flexibility. Since mobile technologies are not so expensive and much more accessible than cloud technologies, they are not only more attractive to the enterprises, but need less time to became the integral part of modern business. In order to benefit from the mobile platform, entrepreneurs should use the latest capabilities of modern smartphones such as sensors, GPS, cameras, voice control, etc. Almost every business provides a lot of opportunities for modern mobile hardware and software, from location based marketing in retail to use of image recognition in building. Mobile go-to-market strategies in mobile enterprise are just as important as in other areas. Entrepreneurs should provide the best user experience for both customers and employees. They should also optimize a customer acquisition model according to mobile technologies. International coverage is another core feature of mobile enterprise. Since most companies are not thinking much about global orientation, it can easily turn into a competitive advantage. Obvious, that mobile space provides much more significant international opportunity than enterprise cloud services or SaaS. Thus, entrepreneurs should use the best experience of companies that have expanded internationally in recent years, translating these practices to mobile. The lack of necessity to create own applications is also among core features features of mobile enterprise. There are already a lot of useful tools, designed for business. Recently, IBM and Apple released 8 new mobile enterprise solutions for airlines, healthcare and other areas. 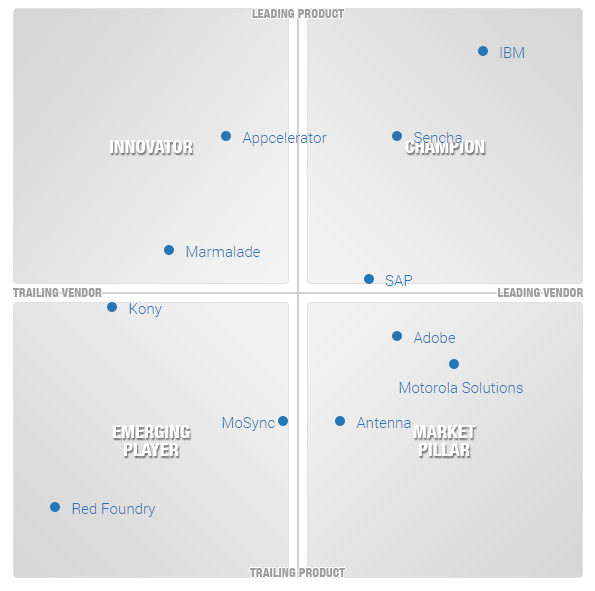 All of them became a part of IBM MobileFirst applications for iOS. This family of apps combine the power of analytics and enterprise data with beautiful user interface and user-friendly experience. MobileFirst applications illustrate, how mobile devices with the right software can redefine the way an enterprise works. Today, the family of apps consists of 22 solutions. 8 new applications are focused on such industries as healthcare and industrial products. The other solutions are designed for finance and banking, transportation and travel, utilities and energy, retail, law enforcement, insurance, etc. For example, the Hospital RN iPhone app is focused on healthcare. It should reduce the operational costs caused by connecting with a hospital’s information systems for managing patient data. The application works with iBeacon technology, which helps to identify patient rooms and display the information about every patient based on proximity. In their turn, Hospital Lead iPad app and Hospital Tech iPhone app are focused on organizing and prioritizing task assignments, and Home RN iPhone app is designed for home care services. It provides a support for nurses working outside the hospital. Industrial products application is represented by a Rapid Handover iPad application. It provides foreman with the ability to document and share info about production goals and equipment among other workers on the go. There are also such apps as Order Commit and Risk Inspect. The first application is designed for the retail industry, while the second one is used in the insurance industry (it uses camera for document inspections). Airline industry also got its reliable tool. With Ancillary Sale application, flight attendants will get the ability to sell in-flight purchases such as duty-free items and seat upgrades with the help of their smartphones. The partnership between IBM and Apple is focused on providing more user-friendly experience into the enterprise. This trend is called “the consumerization of IT” and it leads to the appearance of new enterprise mobile applications. The partnership between two companies is important for both of them. IBM gets the ability to produce applications connected to business’ backend systems. These apps helps other companies to create their own connections with the help of user-friendly software based on Apple’s best practices. Meanwhile, Apple gets the ability to expand the market by selling more mobile devices into the enterprise. The example of IBM and Apple illustrates the B2B nature of the mobile enterprise, but the aforementioned applications are not so popular in business as mobile messaging, which also covers the B2C aspect of mobile enterprise. Businesses don’t use mobile messaging technologies for employee engagement, communication between customers and other operations as much as some may think, but this aspect of mobile it services is much more widespread. According to OpenMarket, deployment of mobile messaging solutions in businesses remains relatively low across all global regions. The most mature region for enterprise mobile messaging is the US. The least mature is Asia. It is even further along than most experts anticipated. The most popular use cases for mobile enterprise messaging among employees are notifications for workforce management, different announcements of the company, and IT system outage and status alerts. Today, most companies use enterprise mobile messaging to achieve a better interaction with customers throughout the entire lifecycle. This includes: welcome messages, order alerts and shipping notifications, enhanced security features (for example, two-factor authentication), and different feedback surveys. But enterprise mobile messaging is more than just a marketing. In nearest future, more businesses will use this technology in enterprise mobile security, employee engagement, IT operations, and customer services. Along with existing solutions from leading companies, there will be a lot of custom tools. Thus, different enterprise mobile application platforms will be as common as cloud services are now. MEAP (mobile enterprise application platform) or MADP (mobile application development platform) is a set of tools, services, and products designed for the development of mobile apps. The main purpose of MEAP is to make the development of mobile software easier. In order to achieve this goal, mobile enterprise application platform considers the diversity of networks, devices, and user groups. All these factors are taken into consideration at the time of deployment and throughout the lifecycle of a mobile solution. The core benefit of MEAP over standalone apps is a long-term approach to mobility. Another advantage is in cross-platforming abilities. But more and more standalone applications supports them, that is why this is a short term benefit. MEAPs provide the ability to deploy multiple apps within a single infrastructure. These apps are optimized for the current mobile field force of a company, available in both online and offline mode, and work on different devices. By using MEAPs, companies also benefit from development templates and higher level languages. As a result, they can simplify the mobile application development and speed up the process of their creation as much as possible with less programming knowledge and reduced expenditures. The structure of MEAP includes two core components. The first one is a mobile middleware server, which handles system integration, communications, cross-platform support, mobile enterprise security, scalability, etc. Usually, there is no data on a middleware server, as it performs management features. The second component is a mobile client application, that connects to the middleware server to drive the user interface on a mobile device. In addition, MEAPs often provide their users with a mobile configuration toolset designed to customize the mobile solutions. Support for different types of mobile devices and operating systems without maintaining separate sets of code. The use of 4GL techniques in the shape of plug-in that eliminate code writing. The ability to use the script language solutions and graphical environment to move beyond 4GL. 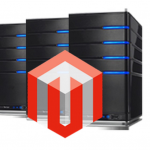 Integration with multiple server data sources. Ease of use. MEAPs usually leverage development tools and practices entrepreneur already knows. Wide accessibility – anywhere and at any time. Cloud support. This feature means both integration with the cloud and the possibility of being based on a cloud. Lower development and maintenance costs. Keep in mind, that MEAPs are much more complicated than application suits. That’s why you can feel all their benefits only in a case when the enterprise relies on 3 or more applications, OSs, and back-end systems. This aspect is called Gartner’s “Rule of Three”. SAP Mobile Platform (Syclo) is an open and standards-based platform designed for building and deploying innovative applications, which work both on the cloud and on-premise. User-centric mobile applications work on any device and provide both employees and customers with improved user experience, reduced support costs, and increased loyalty. IBM MobileFirst Platform Foundation (IBM Worklight) is another solution, that helps enterprises deploy their mobile strategies. This mobile application platform provides the ability to build, test, run, synchronize and manage not only native, but also hybrid and mobile apps. 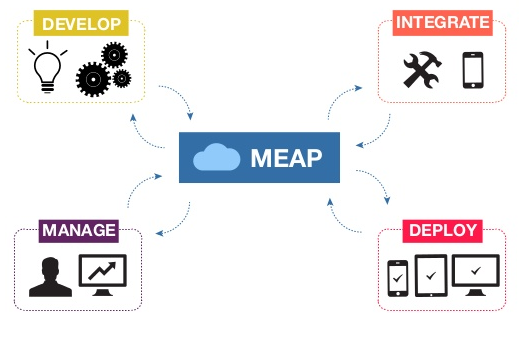 The MEAP is available both on premises and as a cloud solution. IBM MobileFirst Foundation consists of such components as Studio, Server, Device Runtime Components, Platform Cloudant Data Layer Local, Application Center, and Console. Pegasystems is a platform for business optimization which provides software for both business process and customer relationship management. Pega software is designed for order fulfillment, case management, claims processing, real time marketing, business process outsourcing, etc. Kinvey provides development resources designed for fast delivery of mobile, tablet, responsive web and smart device applications. The platform supports a lot of different use cases and all possible devices. It also relies on plug-in features and mobile optimized web services. All apps and tools work without a lock-in to an inflexible MADP. Kinvey is a secure way to mobile enterprise with standardized backend integrations and turn-on infrastructure. 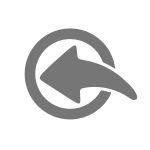 OpenMEAP is an open source solution based on HTML5. It requires no programming experience to create and deploy mobile apps optimized for mobile and desktop devices. OpenMEAP relies on SSL and AES standards to provide the best user experience. It’s obvious, that without MEAP, businesses will not be able to survive in a competition in the nearest future. So how do MEAPs help enterprise? First of all they provide cross-device compatibility. It is almost impossible to develop apps for all possible operating systems, user interfaces, screen sizes, versions, models and device types. The process is too time consuming and expensive, but with the help of MEAPs it is possible to create one code and deploy it anywhere. 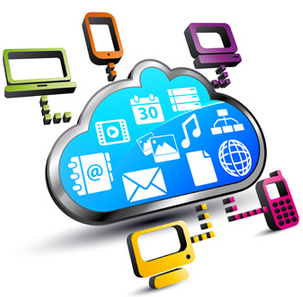 Mobile application platforms provide hardware/software agnostic applications. The second advantage of using MEAPs is enterprise mobile security. Every MEAP not only helps to manage all possible data, but also keeps it safe. It is also necessary to mention easy access to marketplaces and convenient enterprise mobility management. MEAPs provide the ability to publish enterprise mobile solutions in a desired marketplace, allows quick and easy updates, and stops older software. Last but not least is the integration with backend systems. With the help of prebuilt APIs, MEAPs get the access to the system backend without any need of complex development. Around 95 percent of knowledge workers use smartphones. Most of them rely on their mobile devices while sending emails, editing document, planning, and performing other tasks. Even field workers use smartphones and tablets equipped with industry-specific apps to complete different tasks on the go. Moreover, mobile devices are entering a lot of new business sectors. Construction, manufacturing, shipping, healthcare, education, real estate, law enforcement, and others are now integrated into new technologies. This platform shift has a massive impact on every aspect of modern enterprise. If you’re you are going to build a company with the emphasis on enterprise software, you should rely on mobile technologies, as they will be base for a product strategy. Today, many companies use mobile technologies as an add-on, but such approach is outdated. To get robust competitive advantages, you must build easy-to-use mobile applications with beautiful design and all the necessary functions. Keep in mind, that both employees and consumers prefer mobile applications to responsive websites. Some of the companies, listed in the last part of this article, illustrate key aspects of mobile-centric business. Below you will find core advices for mobile enterprises which decided to choose their own path avoiding MEAPs. Choose one platform. The most popular mobile operating systems are Android and iOS. 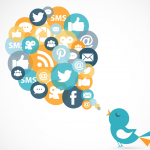 These platforms are very different and their users often form different target audiences. To pick up the right platform, you should understand what types of devices your end customers use. For example, chances are that field workers from India don’t use iPhones, so if your company creates software for them, you should choose Android. Hire dedicated developers. Don’t try to save money on your software products, as you will lose your future revenue. Keep in mind, that your applications should be of high quality, so you need a qualified team of developers to create a competitive product. Pay extra attention to the design of your products. If your customers will have to spend several minutes to understand how your apps work, you will likely lose them. Modern mobile application should be intuitive and user friendly. You should also think about workflow and its influence on the user experience. Keep in mind, that mobile workflow is based on swipes and taps. Keep your apps simple. Dont try to equip your mobile software with extra functions. Provide your customer only with necessary features. Try not to turn your apps into a bloated software. Keep the right balance between mobile and desktop experience. Just because smartphones are so popular doesn’t mean they replaced computers. A lot of tasks are still done on a large screen with the help of keyboard, so you should understand, if your enterprise mobile applications are for tasks that never need a computer, or they should work with dedicated desktop clients. Keep in mind, that it is not necessary to start a company as a mobile-first business to turn it into the mobile enterprise. Facebook is among best examples. By moving from a desktop-based website to a mobile-first application, the company entirely changed its revenue stream. And this process is much more simple for smaller software startups. DoubleDutch is a mobile enterprise startup which specialises on apps for events, associations, conferences, and trade shows. The company produces an event application for exhibitors, attendees, and organizers designed for better communication, navigation, and engagement at events. Apps by DoubleDutch are based on gamification and social functionality in order to achieve maximum engagement. 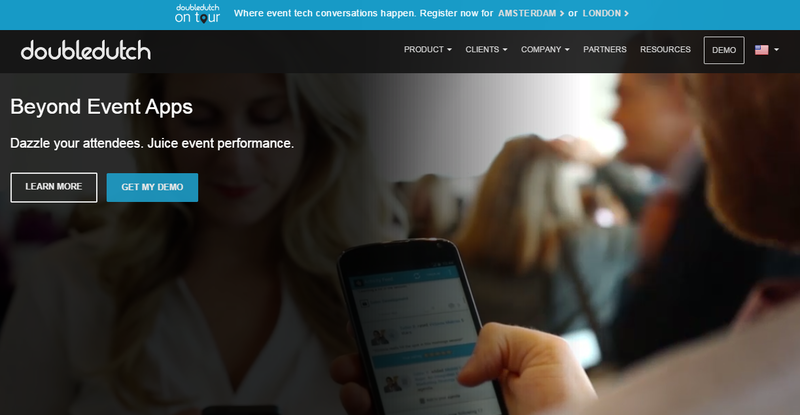 Users post updates, rate speakers, and bookmark content to provide insights into how to serve them on the next event. As a result, DoubleDutch apps help provide better user experience in offline and optimize future events. Products of this company help developers to monetize their applications with the help of a dedicated infrastructure which is based on video ads. Over 100 million people see ads by Vungle at least once a month. Vungle’s technology provides thousands of developers with the ability to enhance their applications with beautiful video content in order to make money. By making ads that people actually enjoy, Vungle became a leader of in-app video advertising. 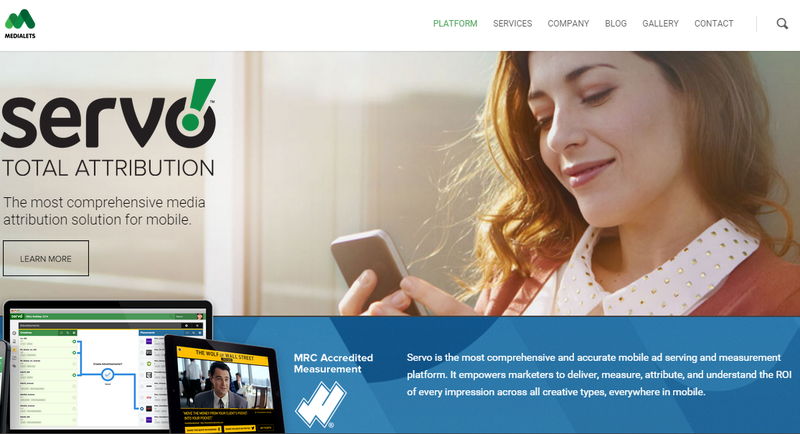 Heyzap is another mobile enterprise startup that works with mobile advertising. The company provide two main products: Heyzap Mediation and Heyzap Ads. Both work on Android, iOS, and Amazon Fire OS. 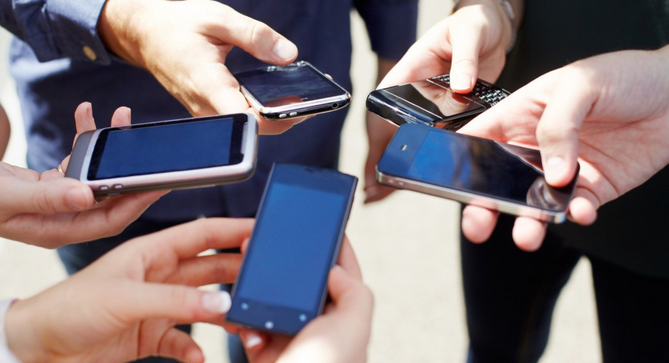 Heyzap Mediation provides developers with the ability to test mobile ad networks. In order to maximize revenue, this tool deploys different networks and provides developers with performance metrics. In its turn, Heyzap Ads uses different ad formats, smart pre-caching, A/B tests, and advanced targeting to maximize developers conversation and revenue. Between is the example of B2C relations in mobile enterprise. The startup provides an application, that creates a private sharing space for couples. It reduces all social aspects of a virtual community providing its owner with the ability to create a 1:1 archive with chat history and photos. 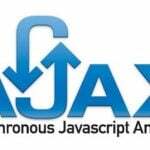 Between eliminates privacy issues of modern social networks. 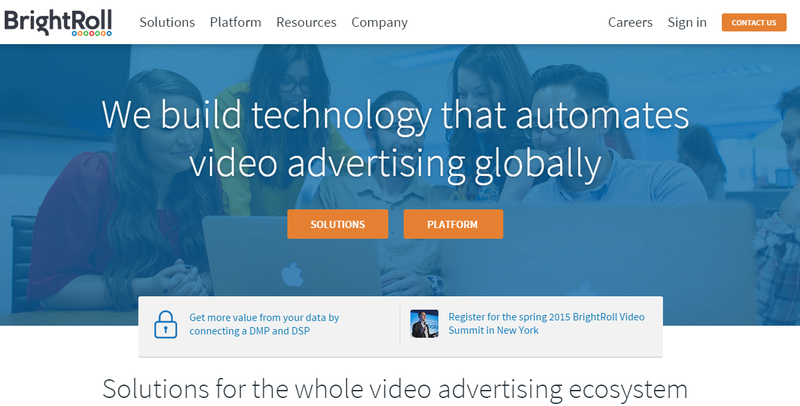 BrightRoll is another company that works with video ads. The platform manages and measures the performance of video based advertising campaigns across such platforms as mobile, web, and TV. BrightRoll provides its customers with the ability to maximize monetization of inventory by getting access to one of the largest video marketplaces. Founded in 2006 as an independent startup, the platform is now a subsidiary of Yahoo!. 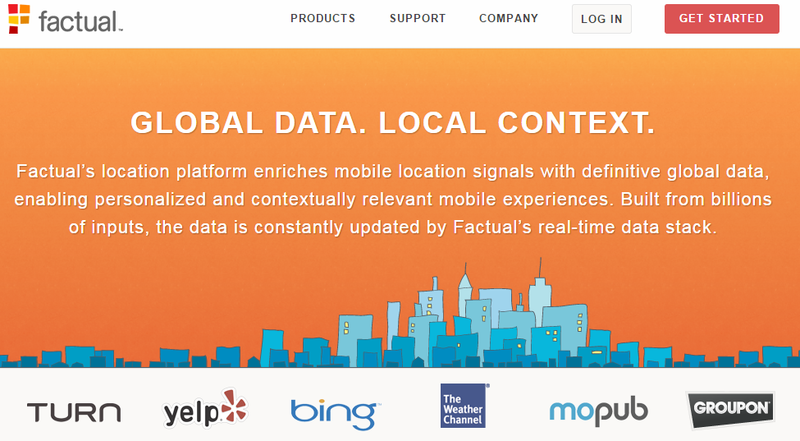 Factual helps developers and advertisers build personalized mobile experiences based on location of their customers. The company works with 65+ million businesses in 50 countries. Global Places and Geopulse are among Factual’s products. The company works with Yelp, Bing, MoPub, Turn, Smaato, Adelphic and other robust players of global market. 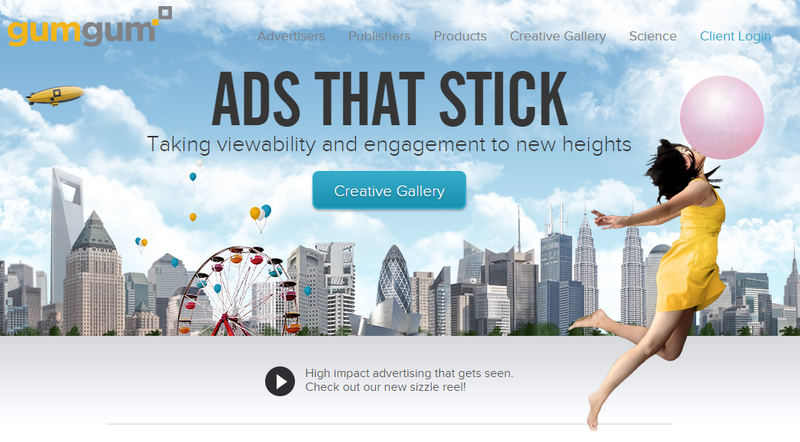 GumGum provides publishers and brands with in-image advertising solutions. With millions of consumers and hundreds of premium websites, GumGum provides its clients with robust target audiences. To provide better engagement, the company uses contextually relevant ads. GumGum’s products are viewable, relevant and engaging. 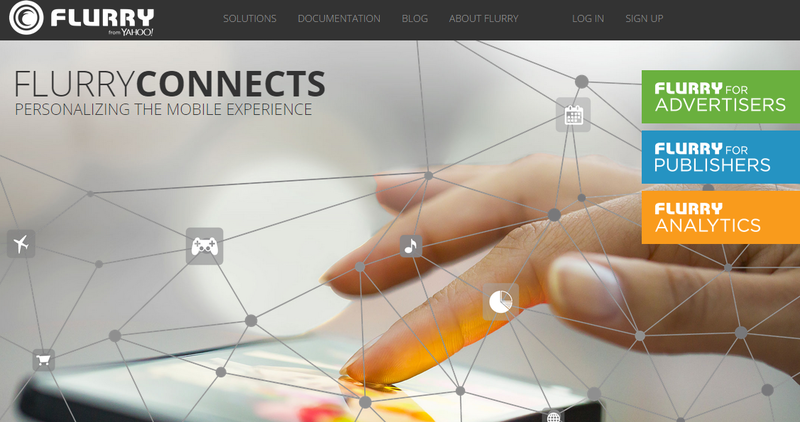 Flurry optimizes the mobile experience with the help of better applications and personalized ads. The company has a leading position in mobile analytics. It provides over 170,000 developers with the business data necessary for the deepest understanding of mobile audience. Medialets is famous for an ad serving platform Servo. This mobile and tablet solution provides different tools designed to simplify advertising campaign management workflow. Servo suits for any creative format and works well in every mobile environment. The solution helps with measuring users and devices in a non-cookie world. As a result, Servo provides comprehensive modeling for media attribution. Iddiction is a company which is famous for its app discovery platform Xplode. From a single app, it grew into an application network. Xplode provides personalized app recommendations seamlessly blended into user experience. The platform helps unlock a revenue stream which is based even on non-spending users. Appthority is all about security. It is a mobile enterprise that helps its clients identify and eliminate risks hidden in mobile applications. The company provides a cloud-based solution, that automatically identifies risky behavior in a software. The platform grades both known and unknown malware. Armor5 is an enterprise mobile security startup, but unlike Appthority It provides secure mobile access to enterprise data. The target audience of the company is very wide and it covers all possible organizations which require a safe network access for their mobile users. 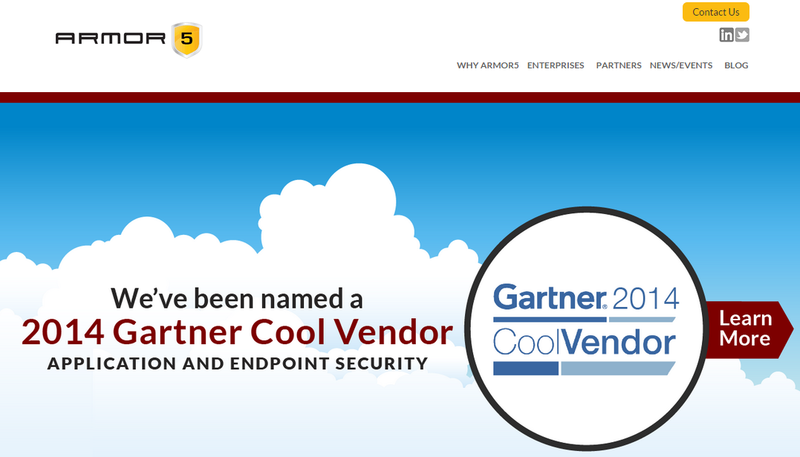 Armor5 offers a cloud service that turns a client’s data into a secure flow accessible from mobile devices. V-Key works in a field of mobile security. Its V-Guard suite protects the mobile apps from both known and unknown threats. The mobile enterprise provides a real-time threat dashboard and reports.